HELLO 2019! WE ARE EXCITED! Thank you 2018! 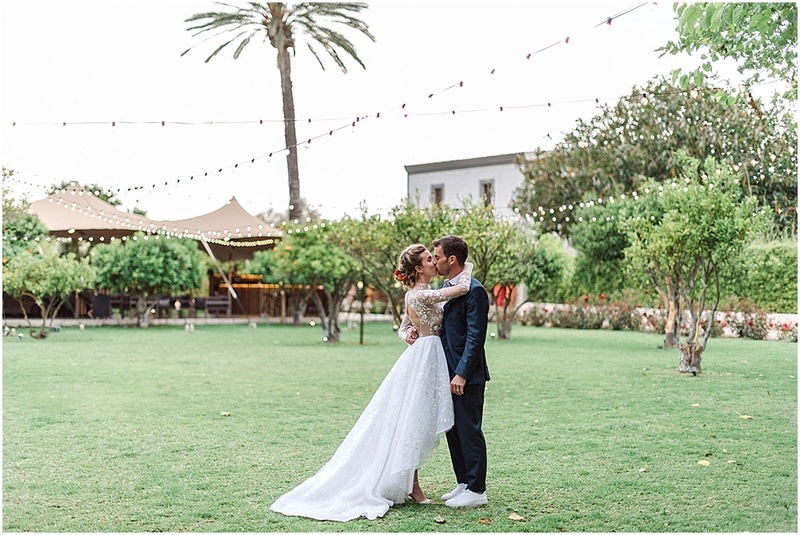 Here are some of our favourite photos from Ibiza wedding season 2018! 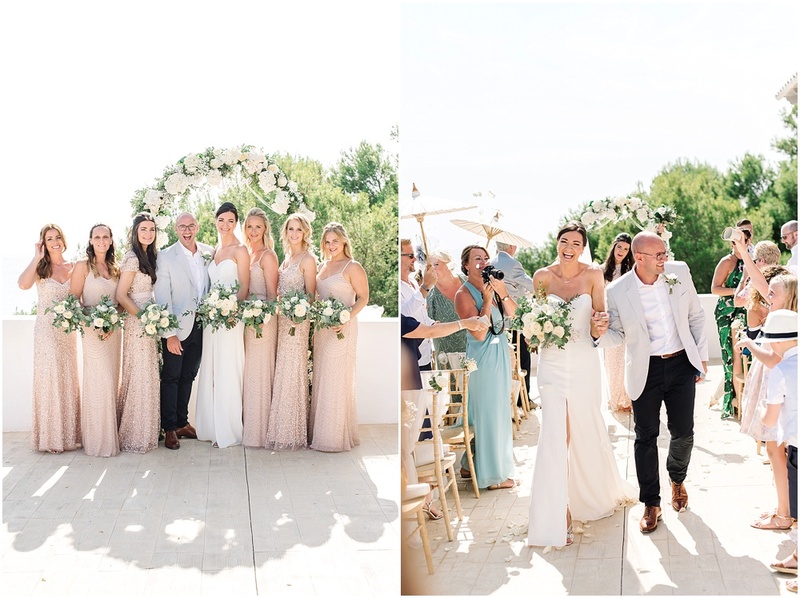 We are so grateful for all our 2018 Ibiza & Mallorca weddings. For kind and loving couples, devoted to details wedding planners and all the amazing vendors we enjoyed working with. 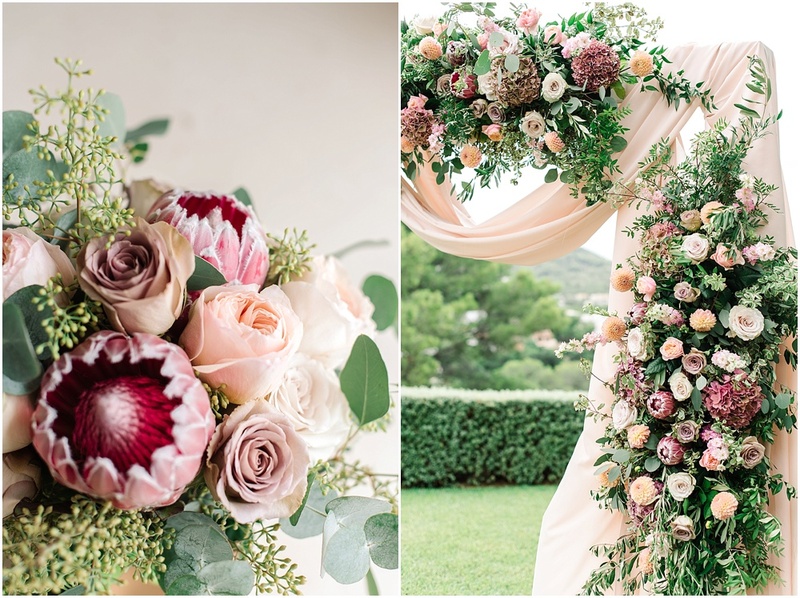 Thank you so much for a fabulous 2018 wedding season! Here are some of the favourite photographs chosen by Rosie. 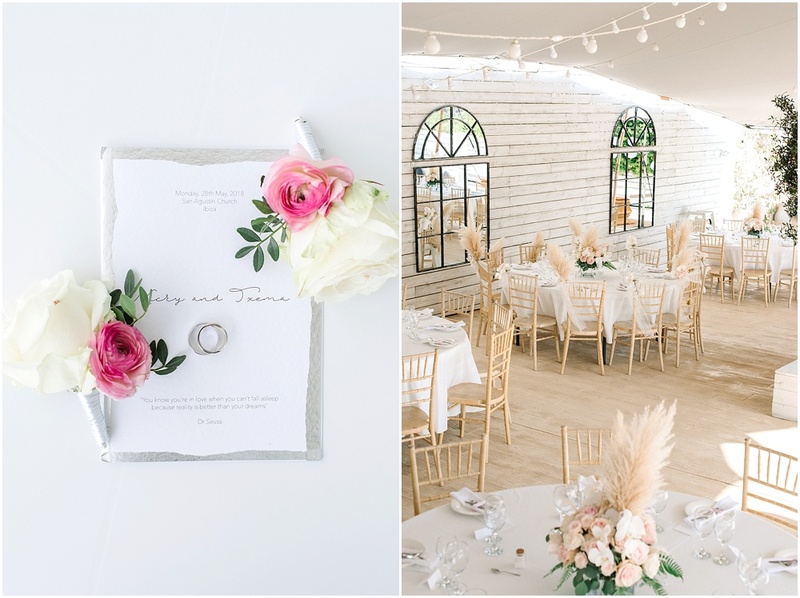 Rosie’s secret talent is capturing wedding decor, details and the atmosphere in the most natural and unobtrusive way. Rosie loves photographing portraits of the family members, bridesmaids and groomsmen. She waits for the perfect moment when you let your guard down and this is when the magic happens! We believe having two photographers on your wedding allows to really get the essence of the day. There are so many moments that the bride and groom simply miss out on and having two cameras, two angles makes the wedding story complete! Feliz Año Nuevo from the Studio By Ana Lui Team! Massive thank you to Cristina at Le Jour Du Oui working with you is simply a dream! Thank you to the amazing team at Ma Chérie Ibiza for all your love and support! Special thanks to Elixir and Vickki for recommending us! Thank you to lovely team at La Escollera it’s always a pleasure working with you! Lovely Santi and Ana from Can Gall!